← PowerShell Password Reminder Script Updated! 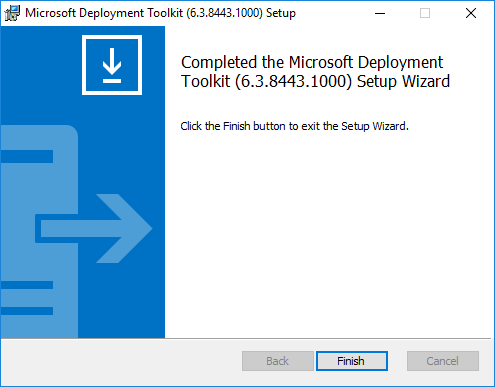 Of course WDS (or RIS) has been around since the good old days of Windows 2000 but it doesn’t suit every scenario, and hopefully by the end of this article you will be as much a convert to MDT as I am, because as you will see, MDT is much, much more than an alternative to WDS. 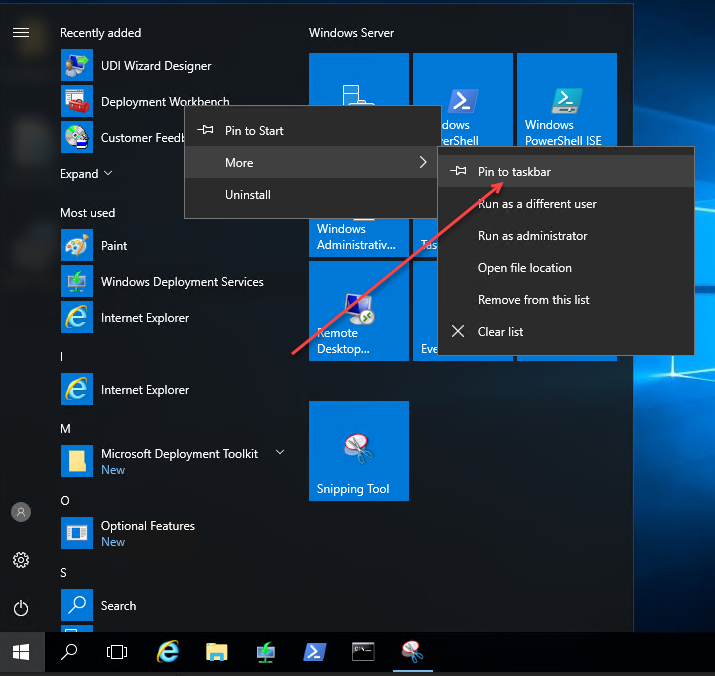 I am using Windows Server 2016 with Desktop Experience. Once you have installed your OS you will need to enable the WDS Role. You can do that from an elevated PowerShell Window. Make sure you have named your server before moving on. 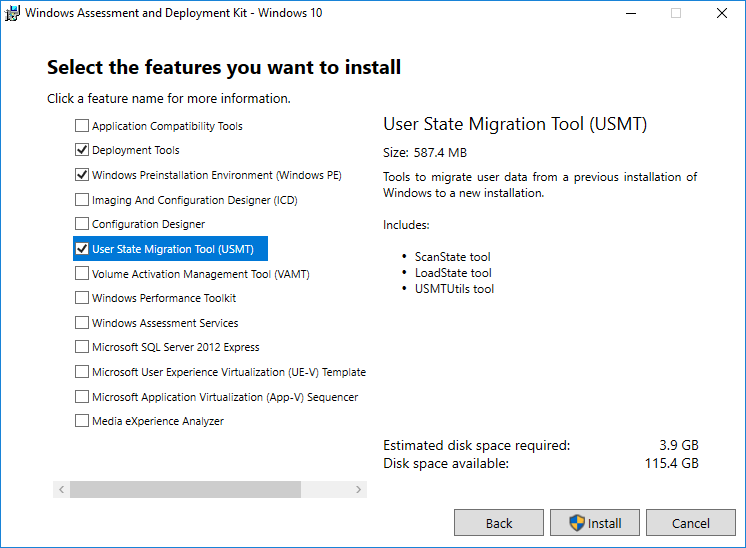 There is no direct way to use PowerShell to complete the initial configuration of WDS, so we need to turn to WDSUtil. On my Server I have an E drive ready to store all our WDS/MDT data. The last thing to configure in WDS is the PXE Response, so that WDS will respond to any PXE booted clients on our network. 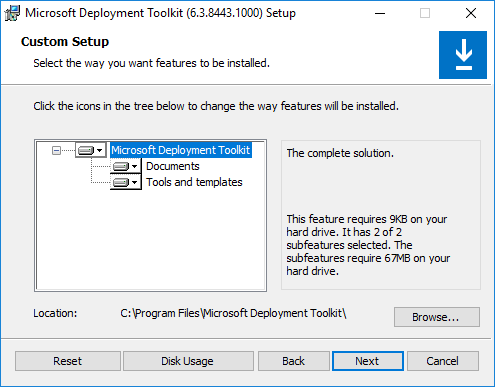 To use MDT you need to download a few things. You will need to install both of these. Note that the ADK may take a long time to download the relevant things during it’s installation. 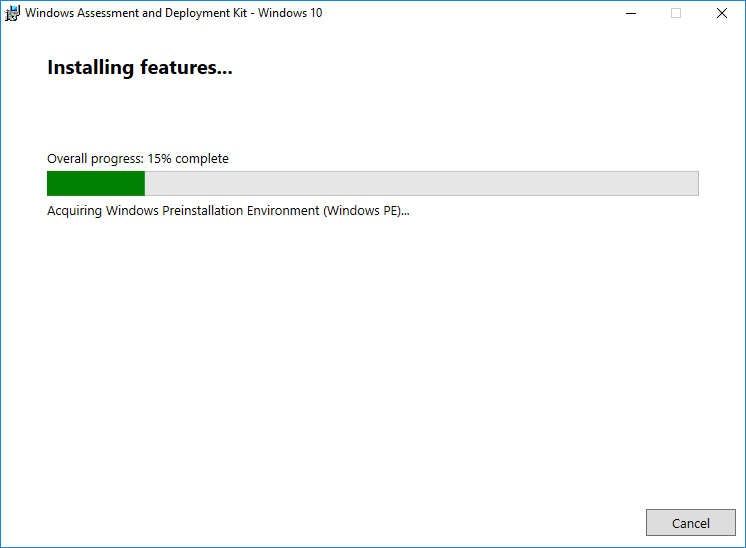 Once installed i suggest pinning the Deployment Workbench to your taskbar as you will be using it, a lot. Now we can move on to customising our environment in Part 2.